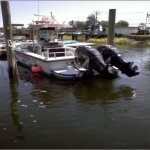 Huntington Marine specializes in Mercury and Yamaha outboards. 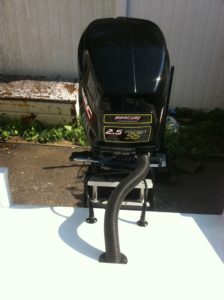 Our friendly factory trained technicians provide the best quality service available. 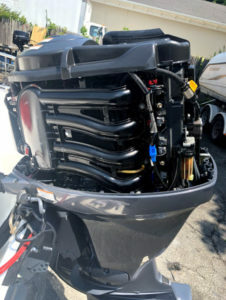 We are conveniently located in the heart of Huntington Harbor making us the easy choice for marine repair. 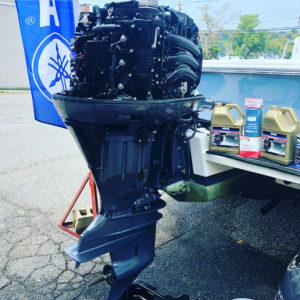 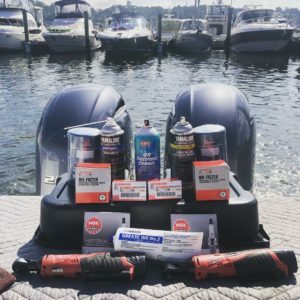 Our services include outboard maintenance, repair, re-power, pre-purchase inspections, ultra-sonic carburetor cleaning, winterization, and shrink wrap. 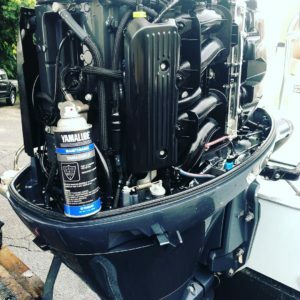 We have all of the diagnostic equipment and technical training to keep you on the water all season long. 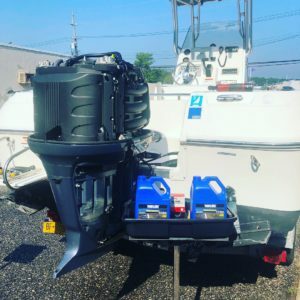 The boating season in the northeast is short and we strive to have the fastest turn around in Huntington. 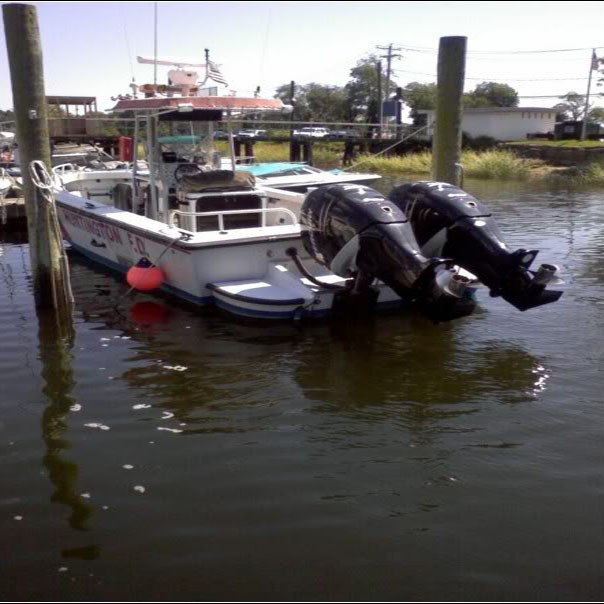 Our business is structured around preventative maintenance and providing trouble free boating to our customers.